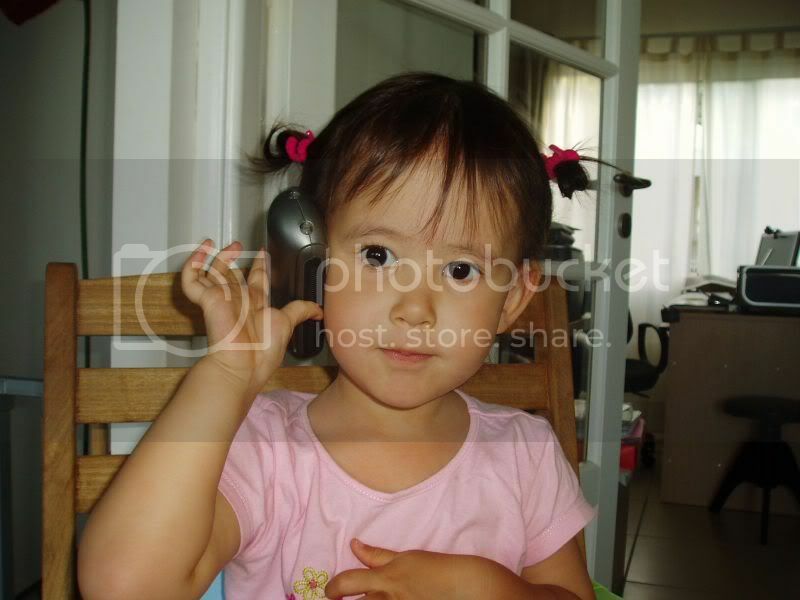 Across 2 Cultures - Cross-Culture Parenting and Lifestyle Blog: I MISS MY CHOUCHOU! Oh, I miss her so much I nearly cried when she told me "I love you, Mummy" over the phone today. This is the longest she has been away from me (11 days and counting). 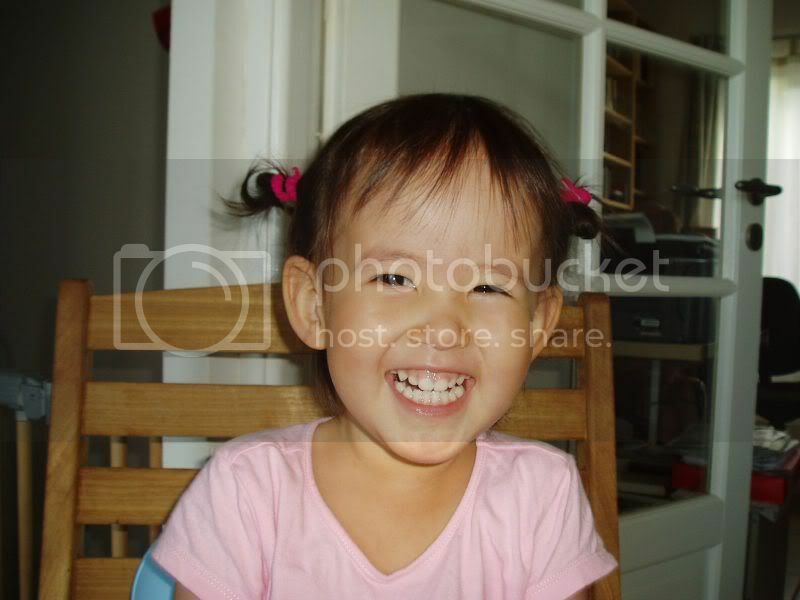 She'll be back in Paris with her papa (who left today) this coming Saturday. Look at how much my little bean has grown. And doesn't she look more and more like me as she grows? Goodness Sandra! Lae has certainly matured in her looks in such a short time! A real little girl... no longer a toddler! Happy 8th Birthday my ballerina!